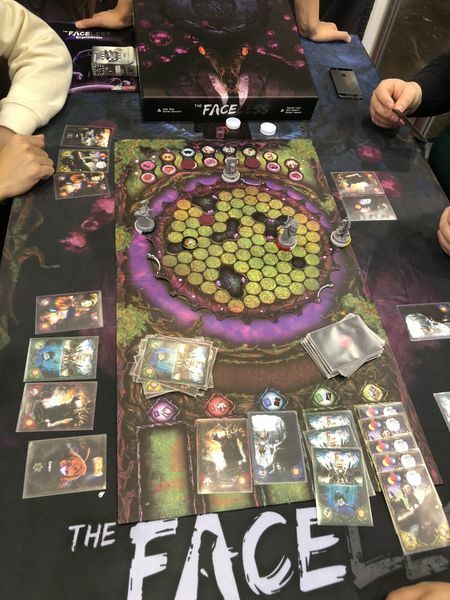 Game Spotlight - Faceless | Millennium Games | Over 1,000 Games! Ethan is missing. All that is left is a small piece of paper and an old compass that vibrates with strange energy. By reading his diary, Ethan’s best friends — the “Elm Street clan” — start uncovering the creepy mystery: a fearsome creature that has kidnapped children for centuries to feed off their memories who has now taken its next victim. But by striking out into the Duskworld, the creature’s den, the kids will have a chance to retrieve Ethan’s memories and bring him back into the real world. 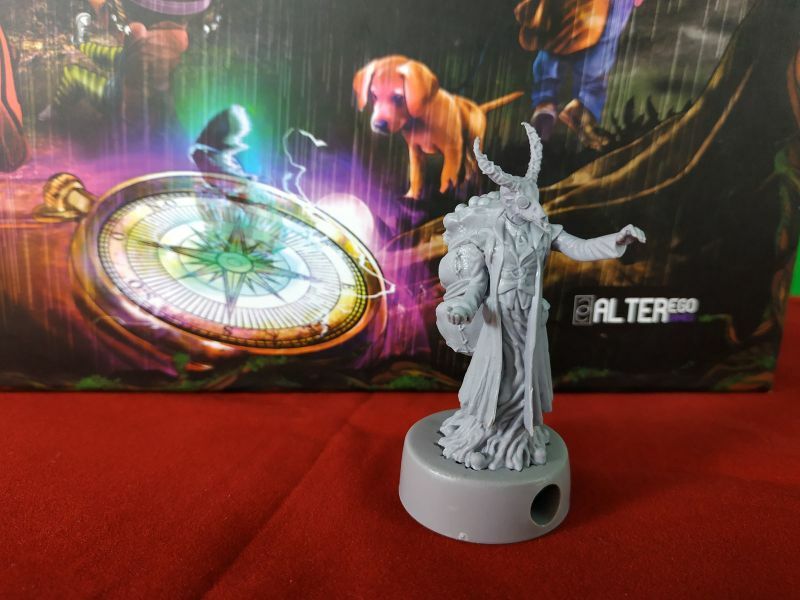 Faceless uses a unique compass mechanic on the board itself that influences how the pieces are moved! Cards played from your hand let you move pieces around the board to influence the direction of the compass and determine your movements as you search for the memory fragments of your missing friend!